The National Latin Exam provides an opportunity for students to compare their Latin knowledge with students across the nation. Nearly 150,000 students take this exam annually. Our NLE Student Guide for Level II includes the vocabulary, grammar, and syntax, as well as the Roman culture, history, mythology, and geography commonly found on the exam. 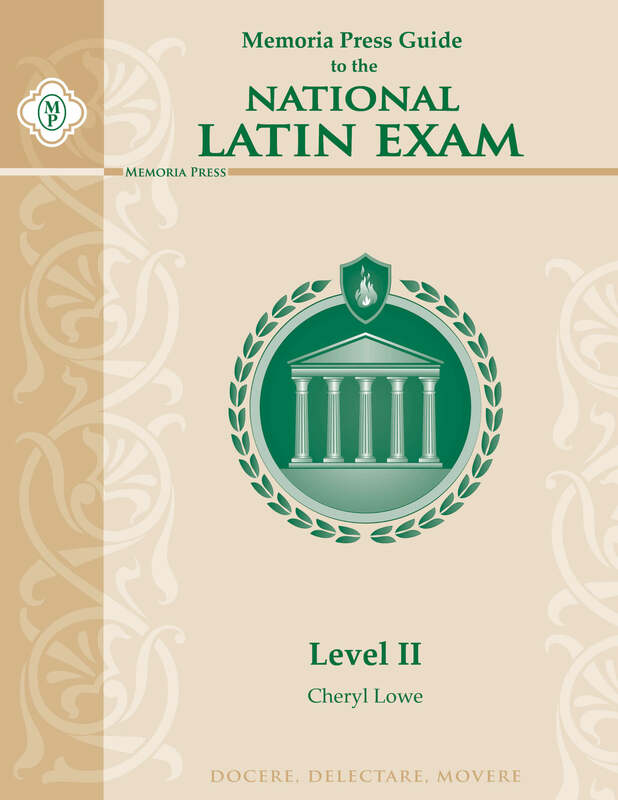 This guide, paired with previous exams you can download from the NLE website, makes a great preparation for student success on the National Latin Exam: Level II. *The Level II Guide contains all Introduction, Level I, and Level II materials. The National Latin Exam is a trademark of the ACL/NJCL National Latin Exam (www.nle.org). This study guide is not endorsed by the National Latin Exam. Below is which National Latin Exam to take first. In subsequent years, take the next level: Intro, 1, 2, 3, etc. *recommendations for students currently IN the listed program.